This article is part of the Feeding Regeneration series, in which the team behind Redrawing Dublin explores how restaurants can help to regenerate areas, with articles that review restaurants while also exploring the challenges facing their neighbourhoods. There’s more on the idea behind the project here. 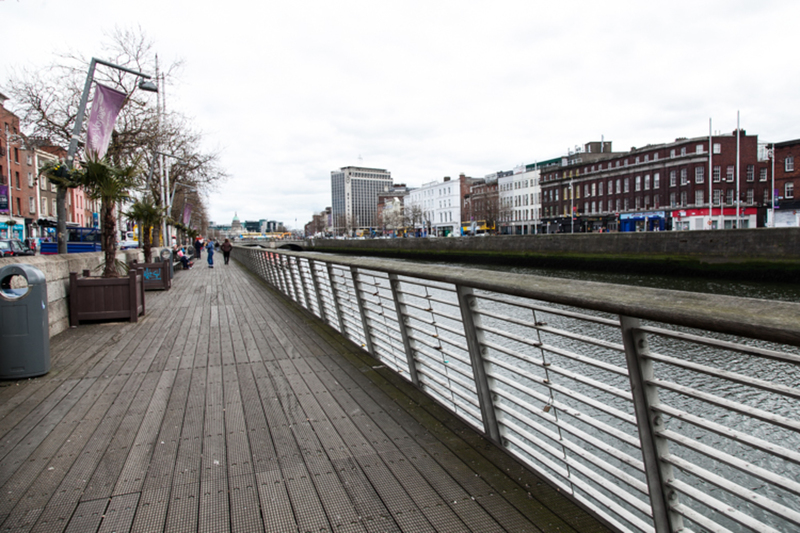 Not far from The Winding Stair restaurant, which we reviewed this week (see below) is the Liffey Boardwalk, and on the Liffey Boardwalk is this week’s local regeneration challenge. Well, it is actually everywhere really in Dublin’s inner city. And it’s a challenging subject to talk about it. It’s antisocial behaviour. Obviously, this wasn’t a big enough issue to keep us from enjoying a meal at the Winding Stair. In fact, Dublin prides itself on being a relatively safe city, and it fares relatively well in international comparative crime statistics. 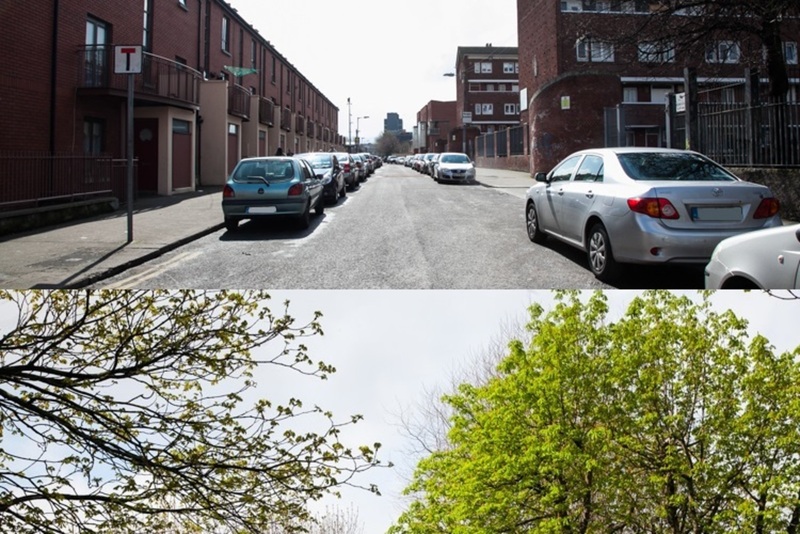 But there appears to be a significant disconnect between these crime statistics and a general sense of a lack of safety, an edginess – call it what you will – on some of Dublin’s inner city streets. As a city, we urgently need to talk about this. A sense of safety is not reflected in hard crime statistics; a sense of safety is experienced, lived. It is something qualitative, consumed, almost tasted. It can be stretched to mean almost everything and nothing. 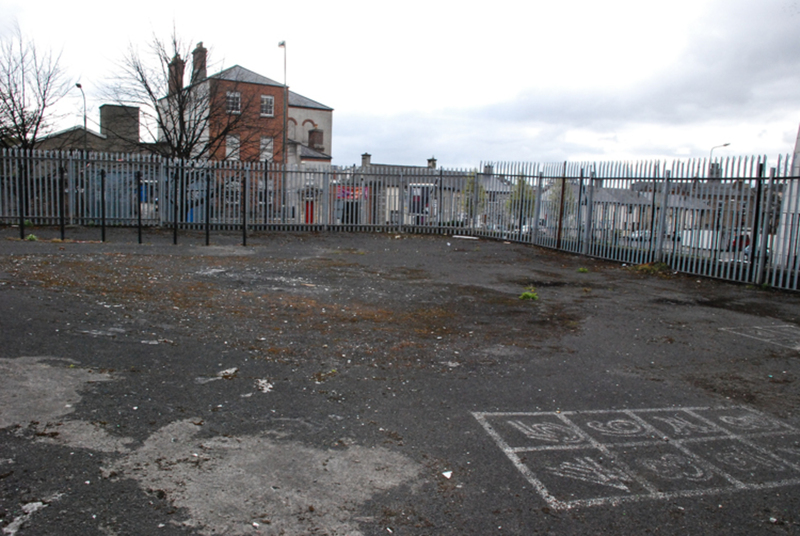 It is not unreasonable, for example, to label the long-term owners of derelict sites in the inner city as engaging in profound acts of antisocial behaviour. In this brief article however, we restrict our definition to open drug-dealing, aggressive begging, substance abuse (including alcohol abuse) in public space – in fact, to any behaviour that contributes to a significant sense of “edginess” on Dublin’s streets. Wading into the quagmire that is antisocial behaviour can destroy careers and tarnish reputations. 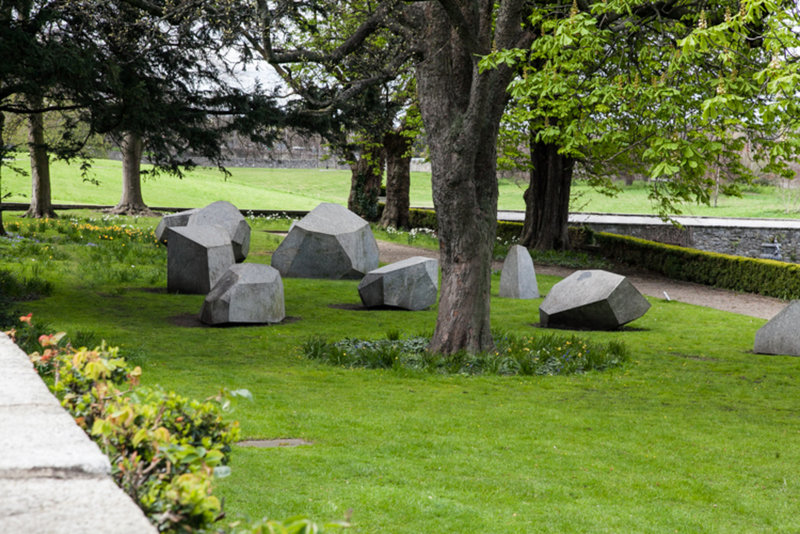 It can engulf, like quicksand, the author or authors who endeavour to grapple seriously with the elephant in the room, the outdoor room that is Dublin’s public space. It seems almost impossible to have a grown-up conversation about the impact of antisocial behaviour on the social fabric of Dublin’s city centre and inner city without invoking an avalanche of faux-liberal outrage. The underlying causes of antisocial behaviour are complex. Acute poverty – in particular, intergenerational poverty – can be a fundamental contributory factor, particularly for those afflicted by substance abuse. Family breakdown, mental illness and early teen substance abuse are central to understanding causes and solutions. State neglect and ineffective public policy have also played parts. Early intervention – intensive, high-cost one-to-one family assistance – is often required. Effective solutions require holistic thinking: psychological, educational, legal, medical, and financial. In the absence of some as-yet undiscovered magic wand, any solution would appear to require a significant increase in resources to assist effectively those under acute stress. And despite past investment by the state and the city, including Trojan efforts by some organisations and individuals, the problem and its solutions are likely to remain complex and challenging. Societal tolerance of public urination, drunken loutishness, and boorish behaviour is also a significant contributory factor. This afflicts everybody. Suburban middle-class 20-year-olds are as guilty of urinating or throwing-up on Dublin’s inner-urban streets at night as any other 20-year-olds. Everybody has a right to public space. But, as with all rights, this comes with responsibilities. Equal access to and use of public space comes with the responsibility to respect others. What often gets lost in the discussion about antisocial behaviour is the simple reality that the biggest victims of antisocial behaviour in the inner city are very often the most marginalised in society, including the very young and old. The eight-year-old or the 80-year-old, for obvious reasons, are vulnerable walking on streets where antisocial behaviour is common. 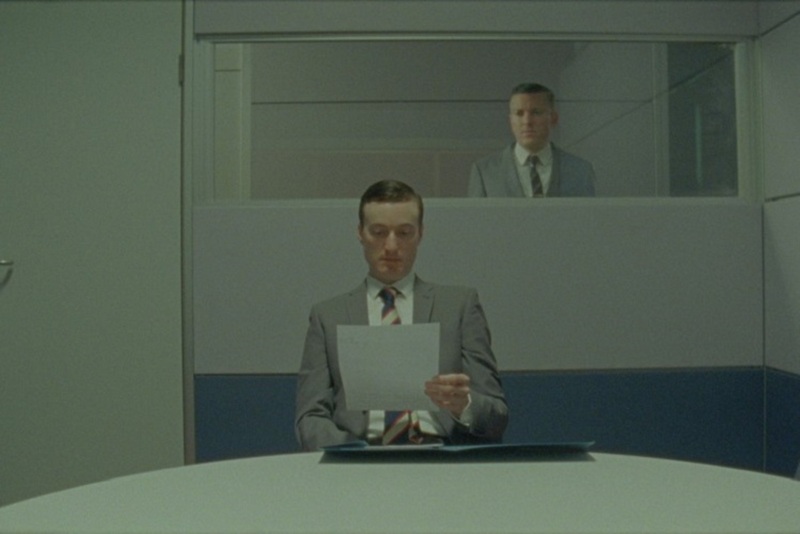 Their sense of vulnerability can be acute, their political voice often minimal. Too many people confuse poverty with acts of antisocial behaviour. Those suffering from chaotic lives of substance-abuse and addiction tend to be disproportionately living lives of acute poverty, but to casually conflate poverty and antisocial behaviour is offensive to those who are economically disadvantaged or struggling with problems of poverty or addiction, and do not commit acts of antisocial behaviour. The casual indifference to antisocial behaviour in Dublin, often masquerading as some badge of misplaced tolerance, condemns blighted inner-city communities to further marginalisation. It perpetuates and exacerbates deprivation. So why exactly, despite all the evidence confronting us, the constant “foreign” media coverage, international surveys, negative tourist reviews of the city, do we continue to tolerate the pervasiveness of antisocial behaviour in our inner city and city centre? Is it possible that the real reason we tolerate antisocial behaviour in the inner city and city centre is because we are really not interested in the liveability of those areas? Despite our protestations of concern, problems there don’t really impinge on our lives in any meaningful way. Our families don’t live – or intend to live – there, in there, in the inner city. Digging a little deeper, there are perhaps many reasons, we tolerate antisocial behaviour. We need to talk honestly about them. We see it but don’t think the problem is really that bad, perhaps because we don’t understand its real social and economic cost to the city, including the enormous opportunity cost of failing to make inner-urban neighbourhoods liveable. There is also a kind of cavalier blokeishness, an attitude that it’s normal, it’s Dublin, what do you expect? This perhaps reflects a limited experience of other liveable cities. It also betrays a disinterest in the lives of tens of thousands, including the very poor, who already live in our inner city. We have been successful in the past; we need to learn from those experiences. The creative employment of a mix of animal-welfare officials, vehicle-tax inspectors and gardaí at key entrance points to the Smithfield horse market successfully eliminated much of the peripheral, but profoundly damaging antisocial behaviour. Few would dispute that a sense of safety is critical to sustaining a liveable neighbourhood. Planners and architects can talk endlessly about the importance of quality, spacious homes, green space, traffic-calmed streets, and a plentiful supply of outdoor play areas. But safety trumps everything. If a street, an area, falls below a critical – difficult-to-quantify, but not particularly hard to observe – threshold of perceived safety, that area, that neighbourhood, suffers. A vicious cycle of decline can set in. Successful regeneration can prove nearly impossible. It goes without saying that safe streets, a sense of safety, and a lack of edginess are important for the economy of the city. Ensuring that our inner streets are safe is a simple, ambitious, and profound commitment to social inclusivity. 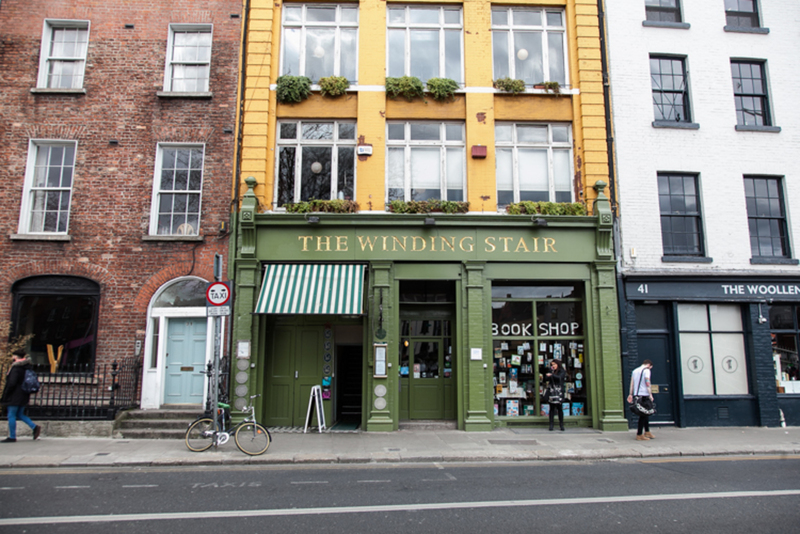 It was on a recent Friday evening that we visited The Winding Stair, a well-known, long-established restaurant in Dublin’s north inner city. Originally a bookstore bar-café, it was relaunched as a restaurant in 2005. Since then, it has maintained a reputation as a stylish and bohemian hangout. It’s also hugely popular with tourists. An American friend of mine who lives in Tel Aviv and is due to visit Dublin shortly has it at the top of her foodie list of places to visit. The Winding Stair occupies the upper floors of a Georgian building on Bachelors Walk, overlooking the quays. The ground floor entrance is unassuming: winding stairs lead to the restaurant at the first floor. Upstairs, the wall of windows offers a spectacular view out to the River Liffey, the Ha’penny Bridge, and the treetops. This has to be one of the best urban restaurant views in Dublin. The place is smallish, and the acoustics are not great, so it echoed with the moving delf and cutlery, which made it feel intimate if not tighter. We were given a table in the middle of the restaurant, but could still catch a glimpse over the heads of the diners at the windows to the great views out over the city. The dinner menu is varied enough to suit vegetarians, pescatarians, and carnivores. The descriptions don’t burden you with the kind of unnecessary detail that is all too common elsewhere. We spotted two dishes with Jerusalem artichoke, a vegetable, by the way, that has nothing to do with either Jerusalem or artichokes. This root vegetable seems to be all the fashion at the moment. We ordered two starters from the specials menu of the night, and two mains from the dinner menu. The starters were the smoked hake pâte, red and golden beets, caper berries, pea shoots, lemon and toast (€11.95), and the Macroom’s buffalo mozzarella with wild garlic pesto, roasted Jerusalem artichokes, smoked piccolo tomato and rocket (€11.95). They were simply presented. The smoked hake pâte was the kind of thing most people scramble together at home: a version of a tuna mayonnaise mix on toast. The buffalo mozzarella, however, had a great soft texture and a lemony flavour, and the pesto had a beautiful strong lively garlic taste. For the main course, we had the Jerusalem artichoke and sage pancake stack with oyster mushrooms, Cuinneog farm sour-cream, watercress and apple ketchup (€22.95), and the steamed cockles and Roaring Bay mussels with Clogherhead crab, brown shrimp mayo toast and chips (€24.95). The pancakes, described by the waiter as savoury, were rather sweet. A small stack of three pancakes with a sweet apple sauce nevertheless worked well with the Jerusalem artichoke. The oyster mushrooms that were stuffed between the layers were moist and meaty. Overall, though, the dish seemed to be more of an alternative brunch offering than a full dinner. A few of the steamed cockles were unopened, and the Roaring Bay mussels were rather small. The crab meat that was mixed among the mussels could have been more flavourful. The dish was accompanied by toast with shrimp mayo, but it wasn’t clear what added influence this was meant to have on the palate. The chips were large and chunky, which worked well with the dish. For dessert, we ordered the rhubarb and orange mess (€6.95), which sounded like a fresh interpretation of Eton mess. Pieces of meringue in cream came atop liquidised rhubarb and orange in a small glass. There was too much sugar in the dish for our taste, so we quit halfway through and ordered a second dessert to compare. This time, we chose a white-chocolate and cherry brownie with white-chocolate ice cream (€6.95). The brownie was large, soft, and filled with quality chocolate, and the aroma of the cherry was interestingly smoky. This dish was the favourite of the evening. For us the real attraction of the Winding Stair is its setting, the great space, the fantastic views, stylish interior and excellent service.